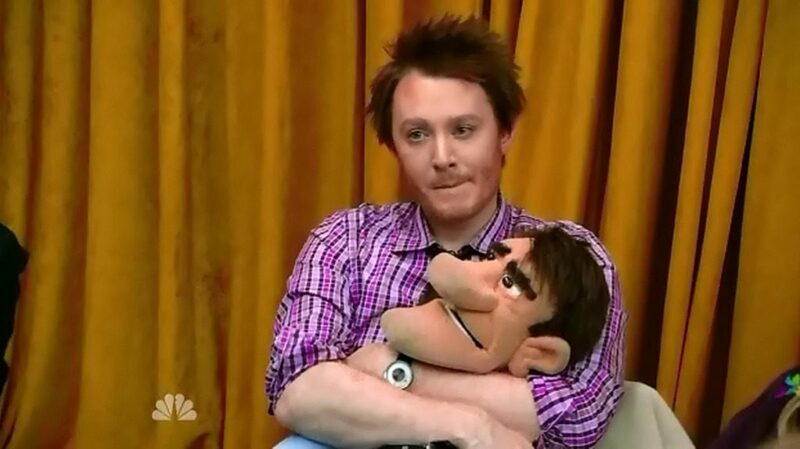 In the month of April, 2012, Clay Aiken showed off his skills as a puppeteer on the 9th episode of Celebrity Apprentice. 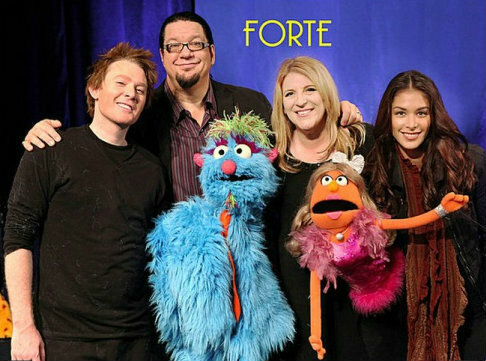 Clay Aiken was so good at it that he was the star of the entire show! The task for the week was fun. The teams had to design two original puppets and then perform in front of a live, adult audience. 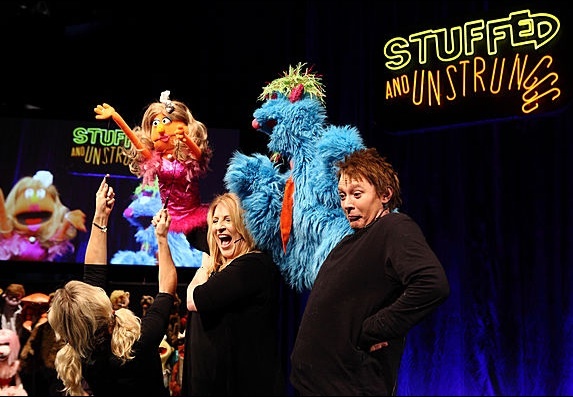 They worked with Henson’s Alternative’s Improvisational Troupe called “Stuffed and Unstrung”. The evening was filled with the typical Celebrity Apprentice back-stabbing, insults, shouting, and tears. However, Clay out-shone all the others as he proved that his improvisational skills were amazingly good and his ability to use different voices was outstanding. It was not a surprise when Team –Forte was declared the winner of the 9th episode. The final results of Celebrity Apprentice were so disappointing and difficult to understand. For that reason, I am only just now beginning to appreciate all the wonderful things that we saw because Clay was on the show. Certainly, the Puppet Episode is one of the best! We used to have a YouTube that showed the great job that Clay did with the puppets. I wish we could still see it! Clay was really good at creating the puppet and coming up with witty and clever jokes. He was the best, by far, that week of the contests on Celebrity Apprentice. Bravo, Clay for an outstanding performance with the puppets. You're simply the best! Love the video, CANN! Thank you for the pictures. I remember the show. Error: Error validating access token: Session has expired on Tuesday, 21-Aug-18 16:13:01 PDT. The current time is Monday, 22-Apr-19 23:14:28 PDT.